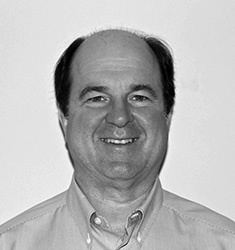 John, a co-founder of Global Textile Partners, is president and oversees all company activities. John began his career in the textile industry in 1980 when he joined Lee Fashion Fabrics, a domestically based, warp knit textile manufacturer. After becoming president in 1996, he oversaw a fourfold increase in sales as the company surpassed $40 million in revenue and 375 employees. Anticipating the changes confronting the domestic textile industry, John negotiated a manufacturing joint venture in China with Hong Liong Textiles to sell specialty fabrics throughout Asia. He also developed a network of global sales agents that sold Lee’s domestic products into distant markets, which accounted for 25% of the company’s sales. John organized the successful sale of Lee Fashion Fabrics in 2004. John holds a BA degree with honors from Western Connecticut State University. 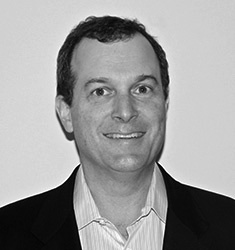 Ken, a co-founder of Global Textile Partners, is vice president and manages the company’s operations. Ken started in the textile industry as a marketing manager at Burlington Industries where he oversaw the expansion of the $400 million wool products division into new apparel and upholstery markets. In 1991 Ken joined Lee Fashion Fabrics, a diversified domestic textile manufacturer. Under his direction as vice president of marketing, Lee expanded from its line of apparel fabrics into faster growing industrial textile markets that resulted in a 20% increase in company revenue. Ken also developed sourcing agreements with Asian suppliers for low-cost raw materials, finished fabrics, and sewn bedding packages ready-for-retail. Ken holds a BA from the University of Vermont and an MBA from New York University. Kathy is the operations director of the New York office where she supervises the staff responsible for order processing, quality control, customs clearance and customer deliveries. Kathy started her textile career in 1989 at Lee Fashion Fabrics, a domestic textile manufacturer, by working in accounts receivables and export operations. In 1999, she was promoted to R&D assistant manager, coordinating the company’s product development projects. In 2002 Kathy was appointed to account manager of commission dyeing & finishing, where she was responsible for customer accounts and production scheduling. 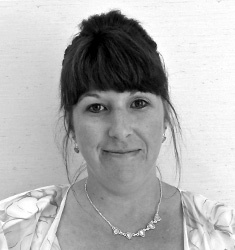 Kathy joined GTP in 2005. 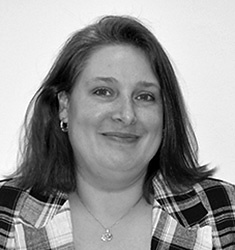 Shannon oversees the accounting functions at the New York office and is responsible for working with customers and mills to establish fabric specifications. She is also responsible for organizing sample production and establishing color standards. Shannon started her textile career in 1999 in the accounting department of Lee Fashion Fabrics, a domestic textile manufacturer. In 2003, after several promotions, she was appointed project manager, where she conducted statistical analysis for the quality control department and ensured the timely completion of all R&D projects. Shannon joined GTP in 2007. 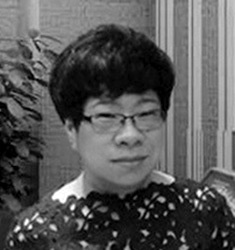 June is the operations director for GTP’s Shanghai office. June and her staff are responsible for sourcing, production scheduling, quality control and international logistics. June began her career in 1999 for Kentex Mills, a major Chinese manufacturer of upholstery fabrics, curtains and bedding products. In 2002 she was promoted to international sales manager, responsible for the firm’s European and American customers. In 2005 June was recruited to head the Chinese sourcing office of Blumenthal Prints Works, an $80 million US-based textile mill. She was responsible for the development, production and shipment of $20 million in annual mattress fabric sales from Asia. June is a graduate of Nan Jing Normal University and joined GTP in 2009. JT is the operations director for GTP’s Seoul office. JT and his staff are responsible for sourcing, production scheduling, quality control and international logistics. JT started his career in 1990 as a research manager, developing high-performance specialty yarns for Hyosung, a worldwide leader in yarn manufacturing. In 1996, with 7 patents registered in his name, JT was awarded “Researcher of the Year” by the Korean Textile Association. After a series of advancements, JT was promoted in 2001 to manage major customer accounts in the United States and Europe. 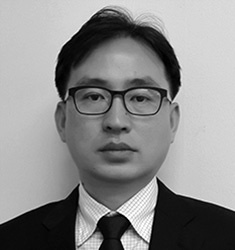 In 2004 he was recruited to become managing director for HiTop, Korea’s leading textile converter, where he developed innovative fabrics for overseas customers. JT is a graduate of Seoul National University, with a BS in textile polymer engineering. JT joined GTP in 2006.